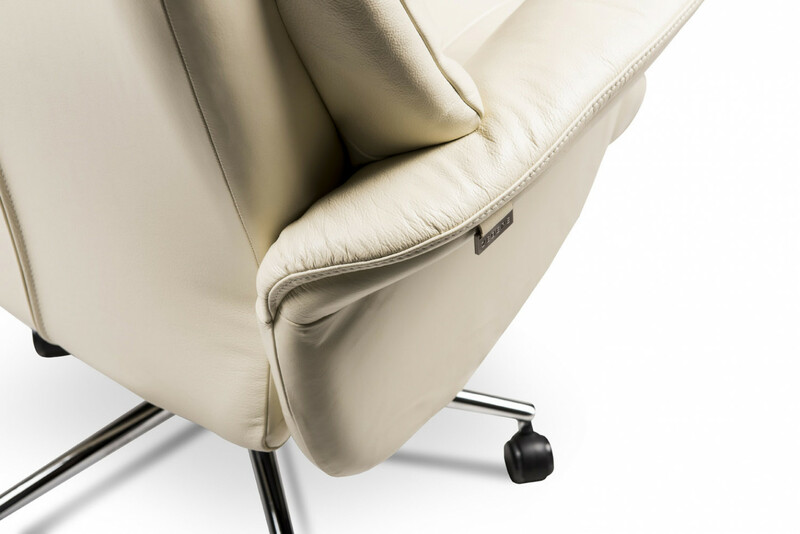 Alfredo Ergonomic Executive Chair completely upholstered in leather combines elegance and comfort, making your working hours as productive & healthy as possible. 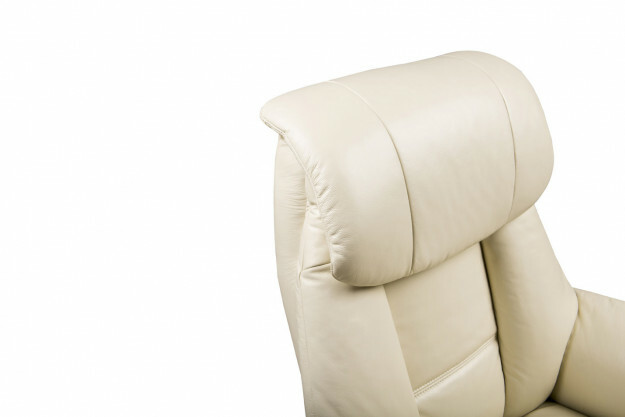 Enjoy a steady back support throughout concentration time with contoured cushions, a plush headrest, and upholstered wing arms. Featuring smooth gliding casters for comfort and mobility. 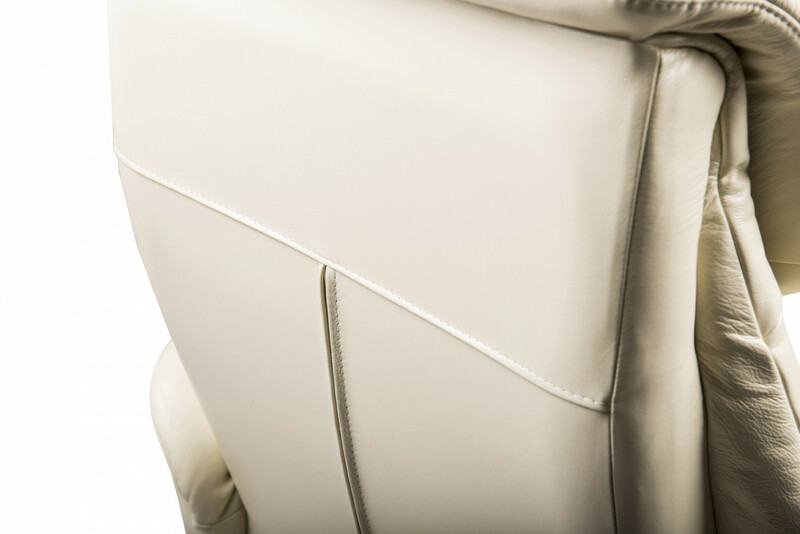 Chair easily swivels 360 degrees and pneumatic adjustment lever lets you adjust the seat to your desired height.